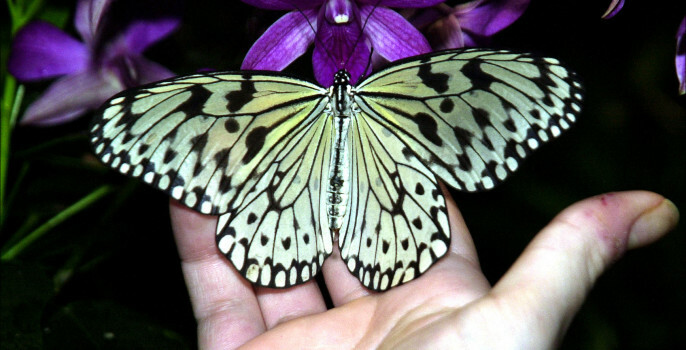 Hundreds of tropical butterflies are set to transport New Yorkers to a fragrant paradise, thanks to a new show that allows people to walk amongst them. 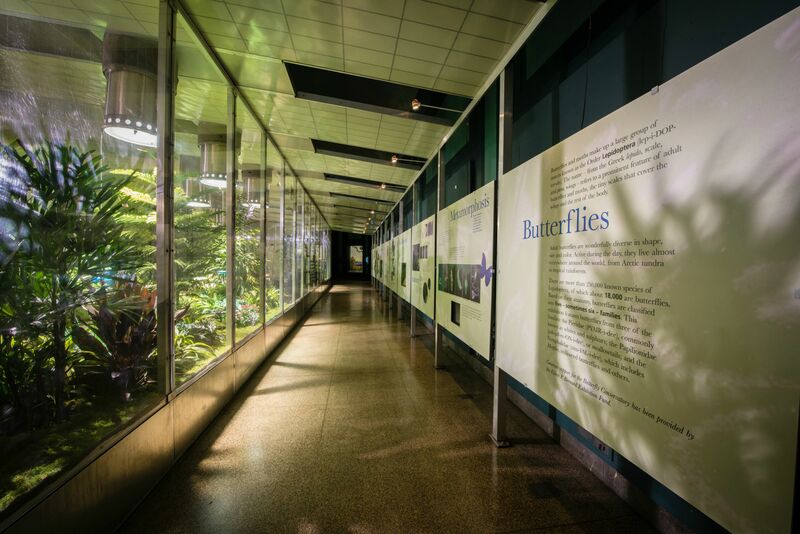 Visitors to The American Museum of Natural History will enter the warmth of a large glass vivarium crammed with lush foliage and blooms to experience the beauty of 500 butterflies from the Americas, Africa and Asia flying around them – and even landing on them. Director of Living Exhibits. “We receive them from Florida, Costa Rica, Ecuador, Kenya, Thailand and Australia. 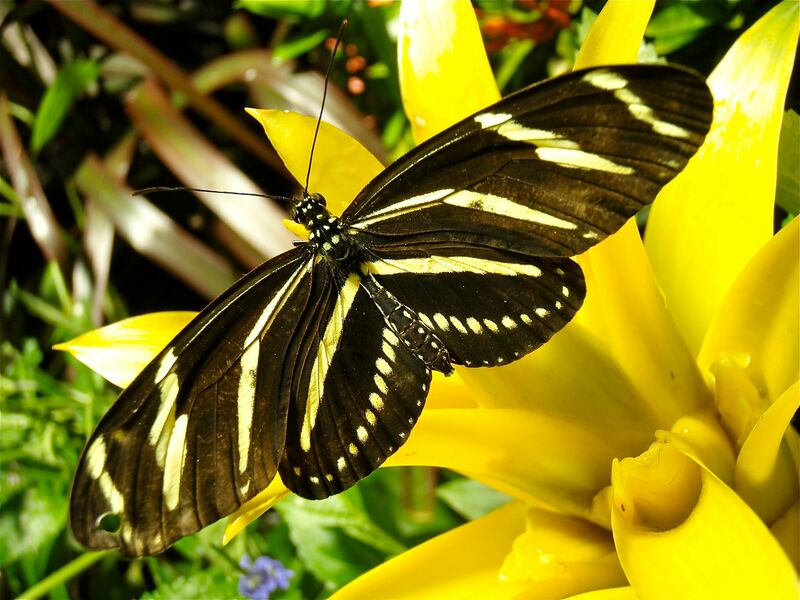 The Butterfly Conservatory: Tropical Butterflies Alive in Winter exhibit – which is housed in a 1,200sq ft specially constructed vivarium – changes with each visit, as different concentrations of certain species emerge during the season. 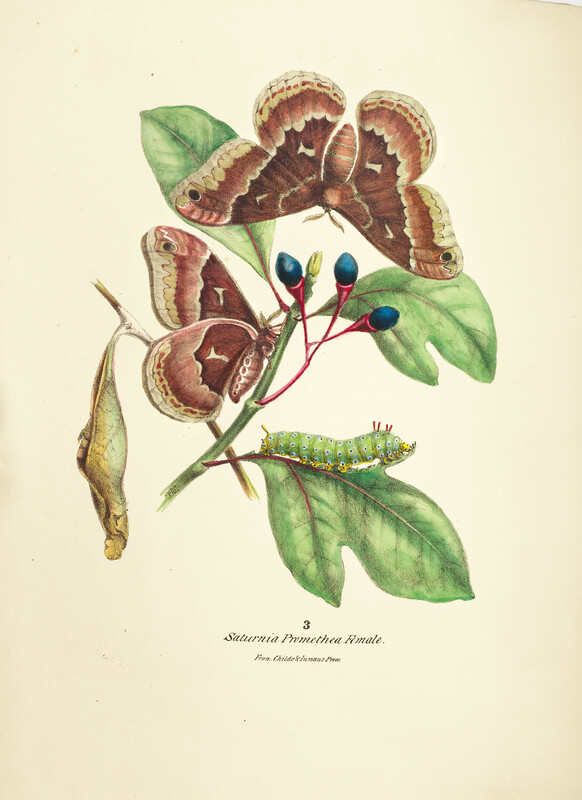 The show also includes vintage illustrations of butterflies by celebrated American artist and naturalist, Titian Ramsay Peale II (1799–1885), from the American Museum of Natural History’s Rare Book Collection. 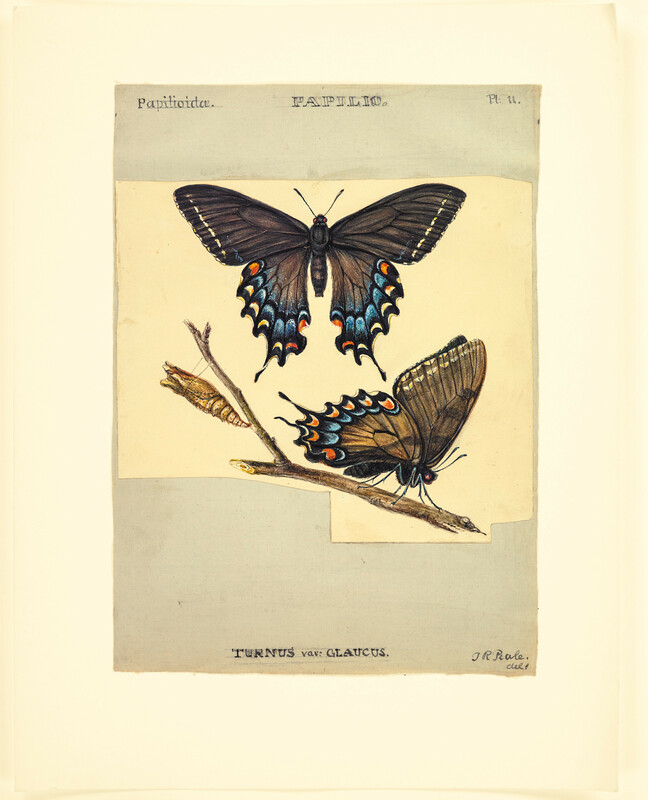 Never published before, these exquisite works have also been collected into a book, The Butterflies of North America: Titian Peale’s Lost Manuscript, which reveals a forgotten masterpiece brimming with Peale’s original vibrant color plates, presented in the way he intended over a century ago. 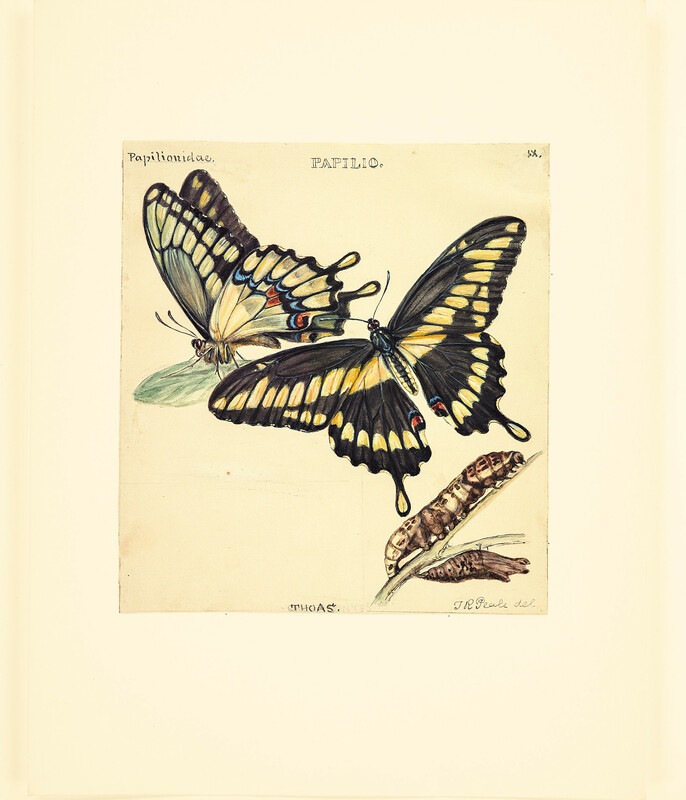 Peale had a passion for butterflies, and throughout his life he wrote and illustrated an ambitious and comprehensive manuscript. 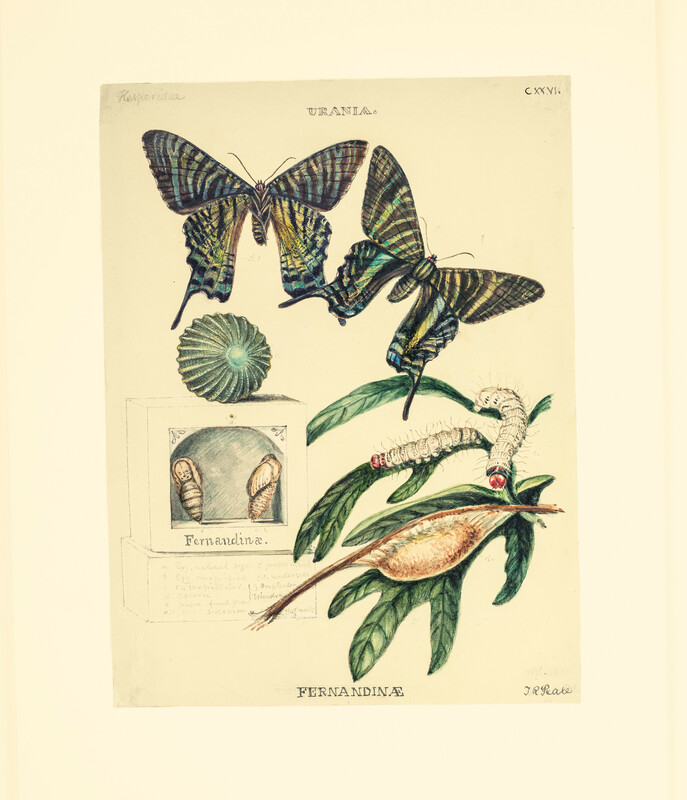 The book, along with a companion volume on caterpillars, was never published until the present day. The works are a fascinating companion piece to the live exhibit that, Davies says, has provoked joyous reactions in previous years. *The exhibition runs from September 5 to May 29, 2016. For tickets, prices and further information, please click here. The book is available here and at The American Museum of Natural History.